For the past few years, HBHS has annually put on a musical. This year, the musical of choice is well known, Mamma Mia. Mamma Mia is a very popular musical, and it will be making its debut at the high school soon. This year’s musical is a bit different than those previously performed by HB, incorporating more student involvement. “We have students choreographing the entire [musical], which is really cool. We also have a former student who is taking over the lights,” said Claire Pare, an English teacher at HBHS and a director of the musical. 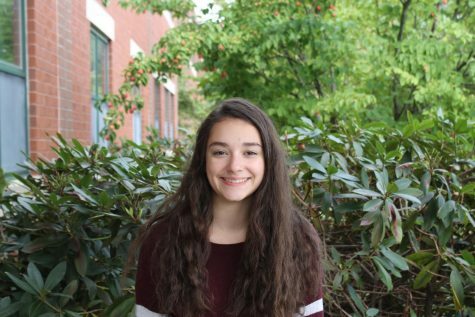 Laurie Houvener ‘19, who is playing Sophie in the musical, has been a part of five productions at HB. She is also working hard to prepare for her role. “I read the script a bunch of times over vacation,” she says. With so many characters, the audition process may seem complicated, but for the directors it’s clear. “We have vocal auditions and acting auditions,” said Pare. “Mr. Barbosa sits in for the vocal auditions with a student who plays the accompaniment, and I sit with Mr. O’Brien, and we score the monologues,” she said. The roles are then casted based on the auditions, decided mainly by talent and chemistry. 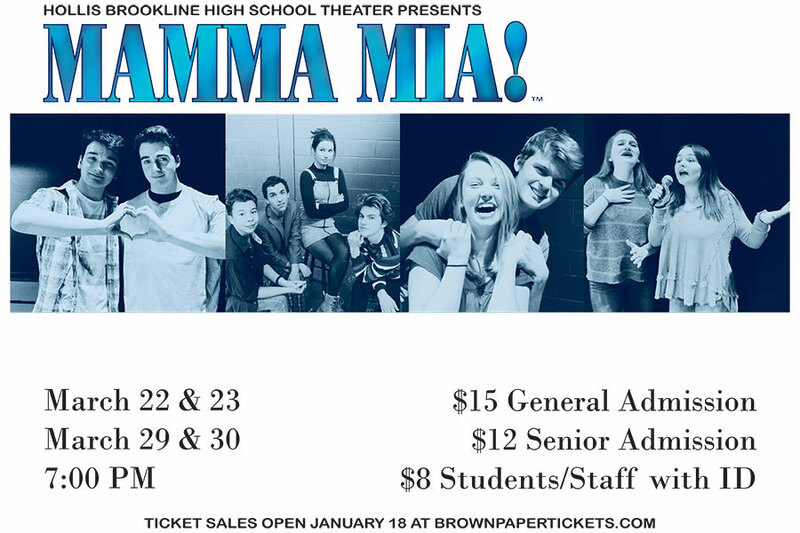 Mamma Mia makes its HBHS debut this spring, so be sure to look out for the performance dates in the upcoming months. The play is set to take the HBHS auditorium stage on Mar. 22, 23, 29, and 30.